Living life by my Grandfather's famour quote, "Everything in Moderation"
Hi All! Somehow it’s Sunday night again….womp. womp. The highlight of my weekend- wine tasting! 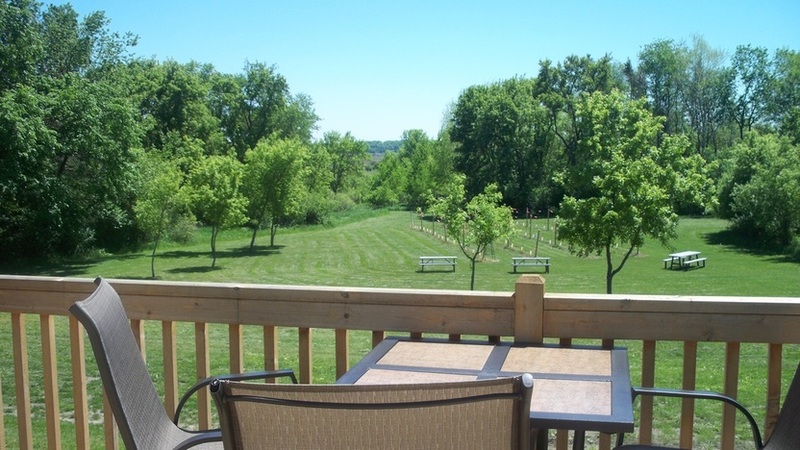 The first summer that Michael and I lived in Milwaukee, we stumbled upon one of Greater Milwaukee’s best kept secrets, Pieper’s Porch Winery! Michael and I have had such a great experience every time. 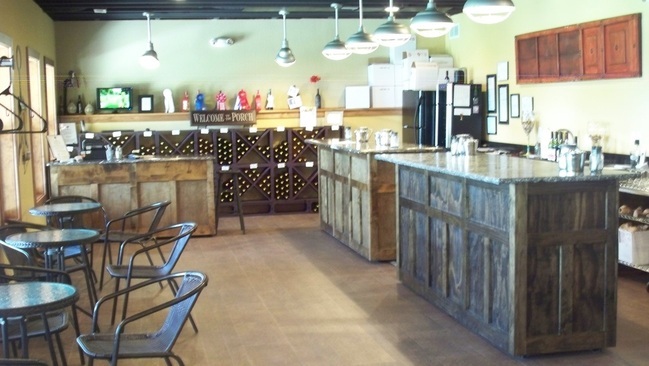 In the tasting room, you can try 5 wines for free or 10 wines for $5. We clearly choose the second option every. single. time. During our tasting, we chatted with the wine maker’s wife who gave us insight into their wine making process. She told us that they add apple juice to all of their wines. This unique element really makes their wines stand out from the plethora of other wines out there. We had the Cranberry wine last night and you could really taste the subtle hint of apple! Delicious! Fun fact: They hand cork every single bottle of wine that they sell! How cool is that! She said they invite their friends over and pay them for their time in wine. Sign me up! 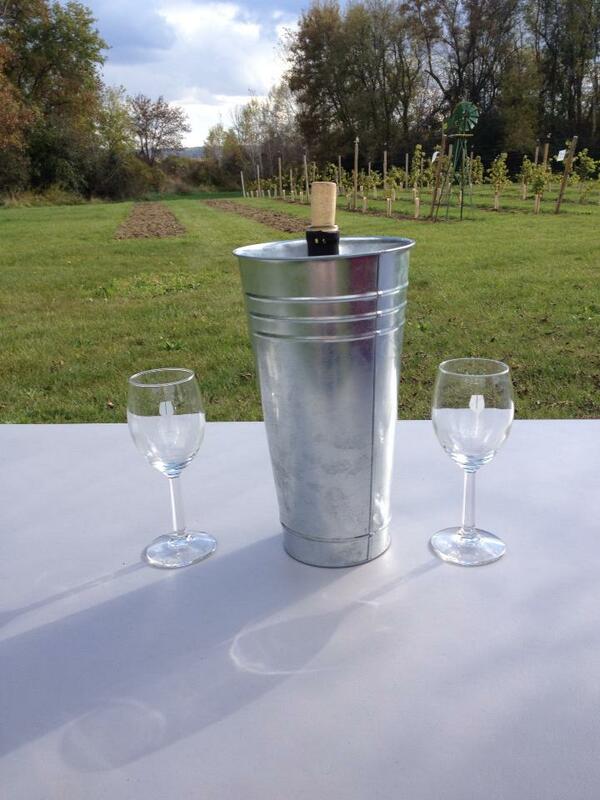 After our tasting was finished, we purchased too many bottles of wine and grabbed a glass to relax with on the porch. We chatted away about the most random topics, per usual, and enjoyed some much needed sunshine! Here is a better picture of the porch! It was a much needed, relaxing afternoon spent together! 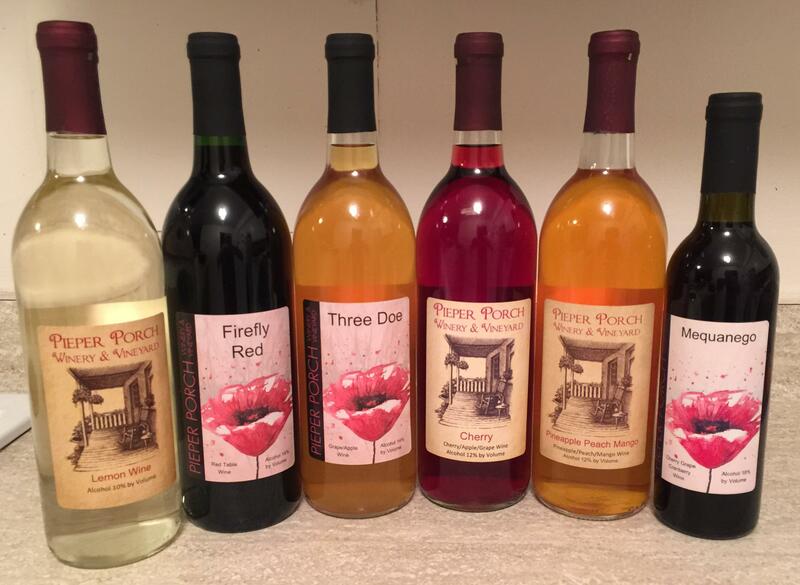 If you are ever in the Greater Milwaukee Area, you should definitely check out Pieper’s Porch Winery for the great wine, amazing atmosphere, and the most fun and friendly owners you could ever imagine! 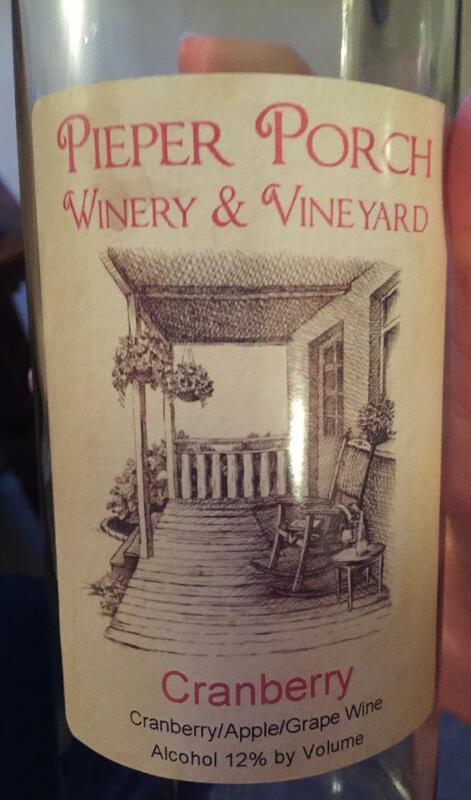 Check out their website: pieperporchwines.com for wine listings, location, hours, and more! 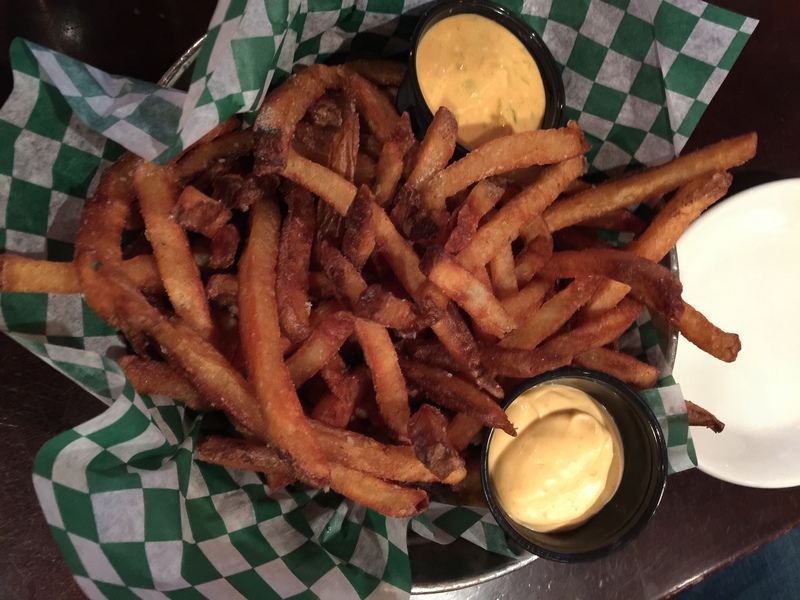 I just wanted to pop in today to share my newest discovery with you all…. An AWESOME AT HOME Yoga Video! While in college, I became obsessed with yoga. Not only as a form of exercise, but also as a stress reliever. You could get a pass for unlimited yoga classes for $20/semester at the Wisconsin Rec Facility (The SERF for all of you fellow Badgers out there!). What a deal, right?! This made it very affordable for me to practice yoga in a class setting on a daily basis. Fast forward to present day, where I am *almost* two years out of college and have only practiced yoga a handful of times since graduation. The biggest reason for not continuing yoga post-graduation is the astronomical (in my opinion) monthly expense. I cannot justify $50-$100/month just for yoga classes! However, both my mind and body have really been missing yoga recently. So, a few weeks ago, I went on a hunt for great sunrise yoga videos on YouTube. Well, I am here to tell you that I hit the jackpot! Question of the day: What are your favorite at home yoga videos? To date, this is my favorite at home yoga video, but I would love any/all suggestions that you may have! Send them all my way! Hi All! Somehow it is Sunday night already, but luckily I have an action-packed weekend to share with you! 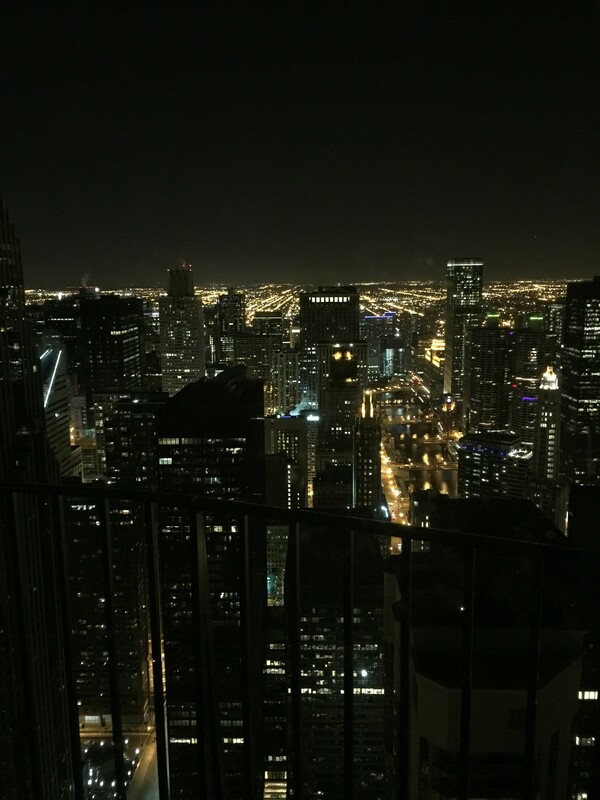 I spent the last 2 nights in Chicago celebrating my boyfriend, Michael’s, 25th birthday with a few of our friends that live in the city. Friday morning we awoke bright and early and began our usual weekend routine with a walk to Bella, our favorite coffee shop in Milwaukee. Red Eye for him, non-fat latte for me, per usual. 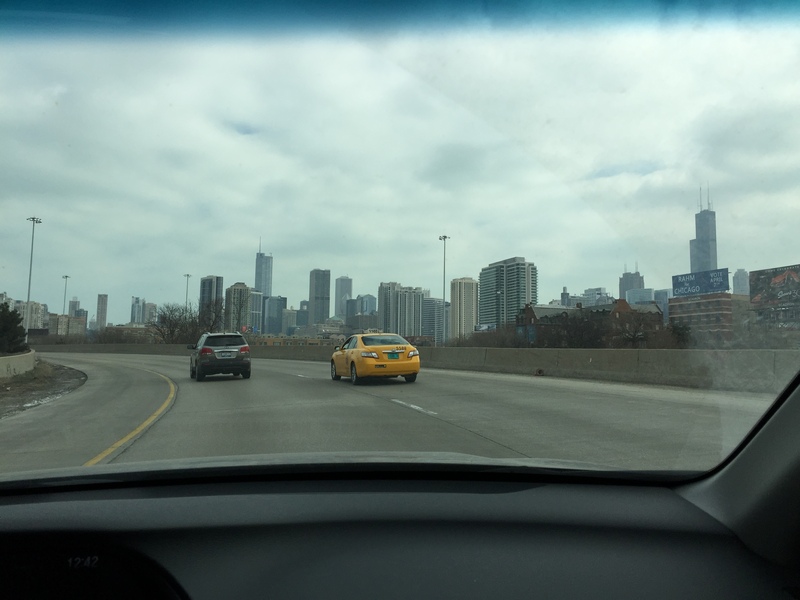 We then packed up the car and headed to Chicago! We got settled into our hotel room at the Hyatt on Michigan and Wacker. I was very impressed with not only the size and cleanliness of the room, but the service was exceptional as well. If you are ever in the Chicago area, I highly recommend staying here. 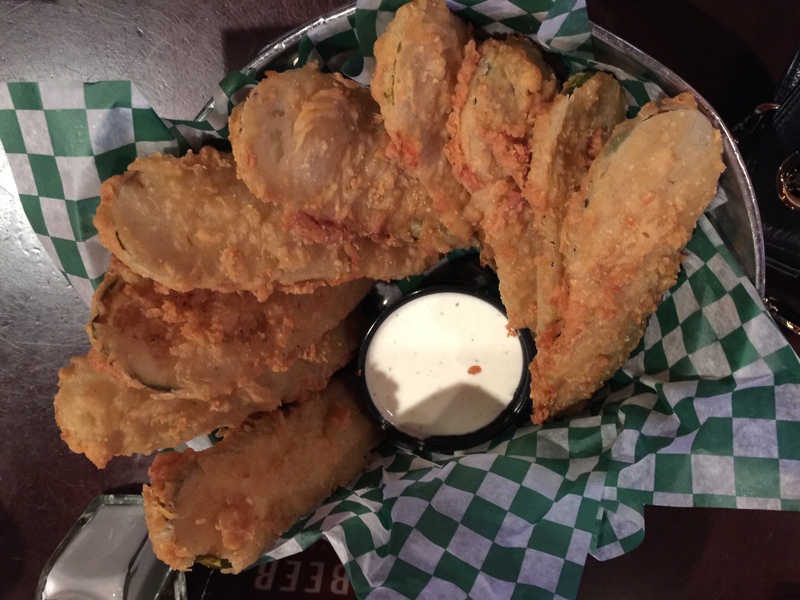 We then headed out to grab drinks and apps (deep fried pickles and fries, of course!) at Timothy O’Toole’s Pub before meeting up with our friends for dinner. 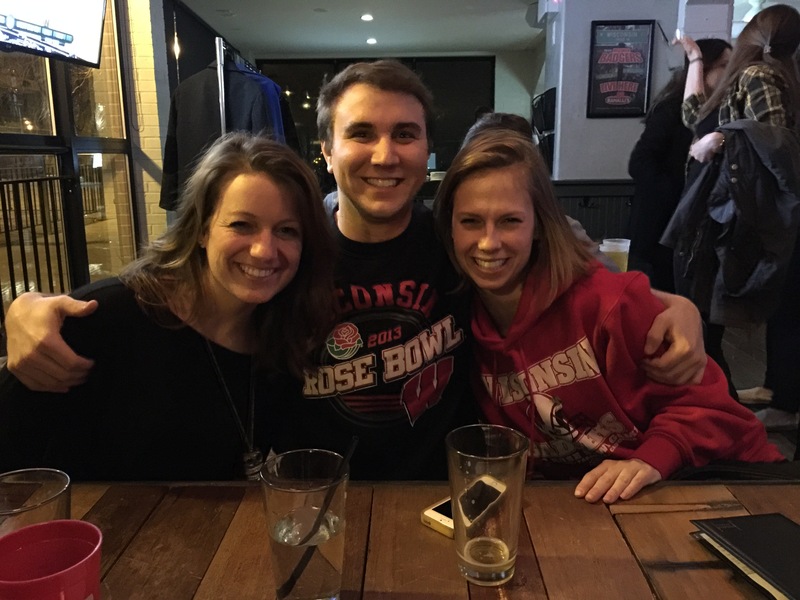 After a few drinks, we headed to Ranalli’s, a Badger bar, for dinner with some of our fellow Badgers! The night continued with more laughs, drinks, and dancing. Around 2am, Michael and I returned to our hotel room and fell asleep immediately! Saturday morning Michael and I woke up and grabbed Brunch with our friend Dave. (I was so hungry, there were no pictures taken to document this!) I got a cobb salad with balsamic vinaigrette and it was everything I wanted to get back on track with lots of veggies after a crazy and late night! After brunch, it was straight to Lavazza for my morning latte! 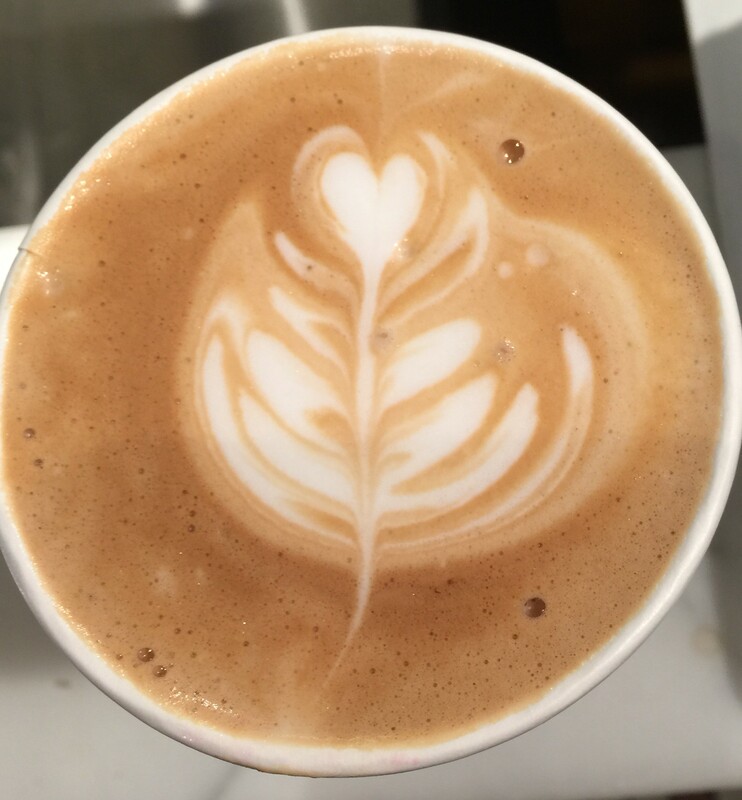 Some things are just necessary in life, latte’s on the weekend is one of them for me. Please don’t judge. We spent the rest of the day walking around the city. 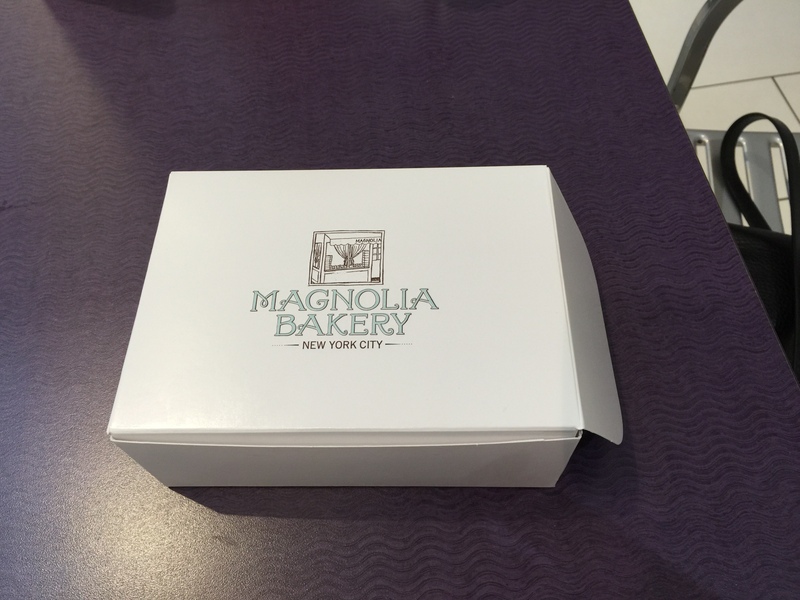 We did make a point to stop at Magnolia Bakery for some Birthday Treats in the afternoon. 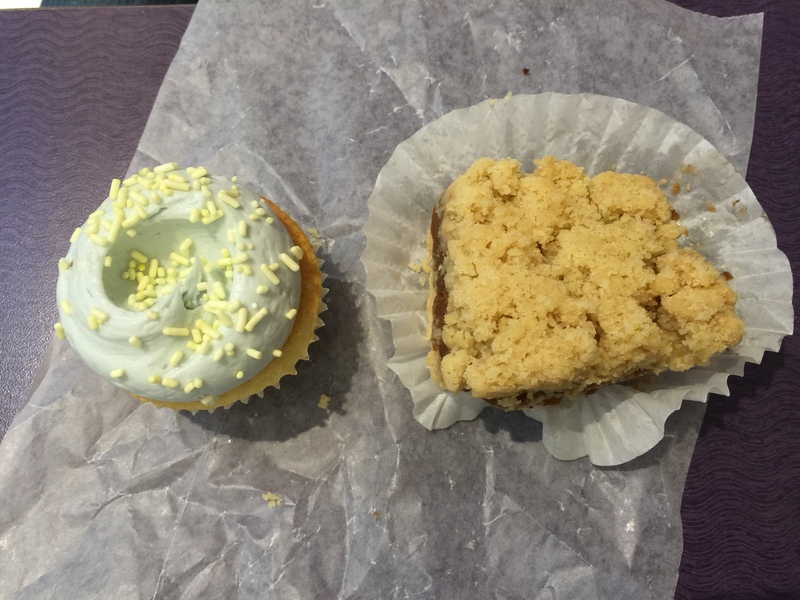 Vanilla cupcake and apple crumb cake. Delicious! We got back to the hotel around 3pm and napped for awhile before our friends, Max and Alexa came over for drinks before dinner. When Michael answered the door, they were standing there with a cake and birthday candle on it. What great friends! After a few glasses of wine for the girls and beer for the boys, we headed over to our friend Bob’s condo to hang out for awhile. What a view! 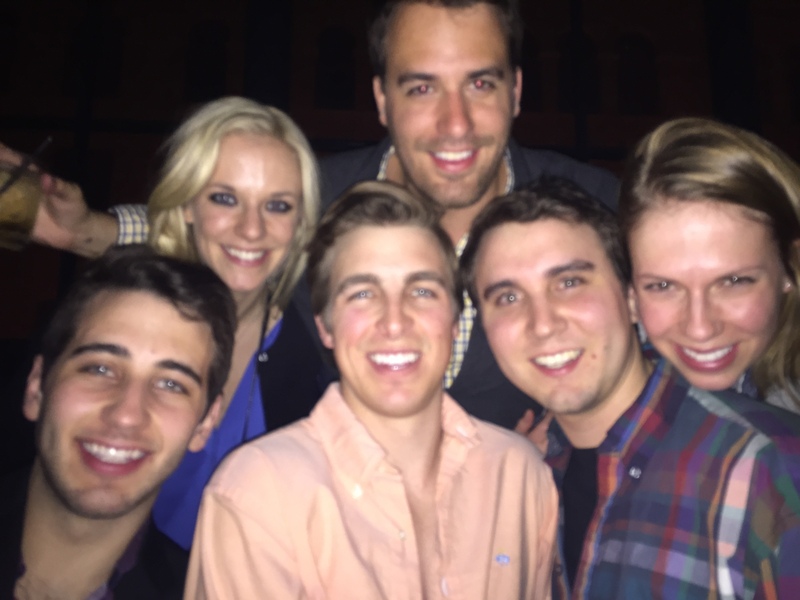 We spent the rest of the night at a club dancing the night away! Sunday morning we woke up just in time to check out. We walked to our car and made the drive back to Milwaukee. The rest of Sunday was spent relaxing on the couch and prepping food for the week. 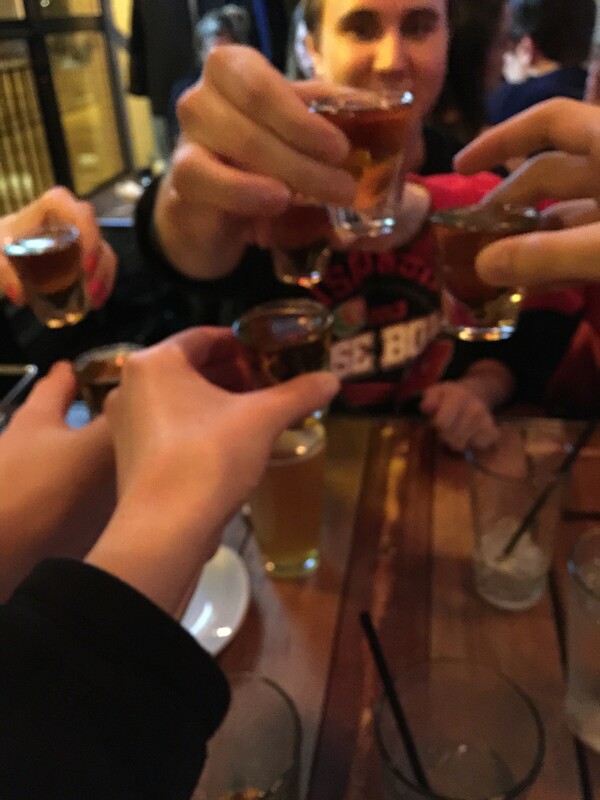 Overall, it was a great weekend, filled with great friends, food, and drinks. What more could you ask for? I’m out for tonight- time for some couch and TV time with my man! 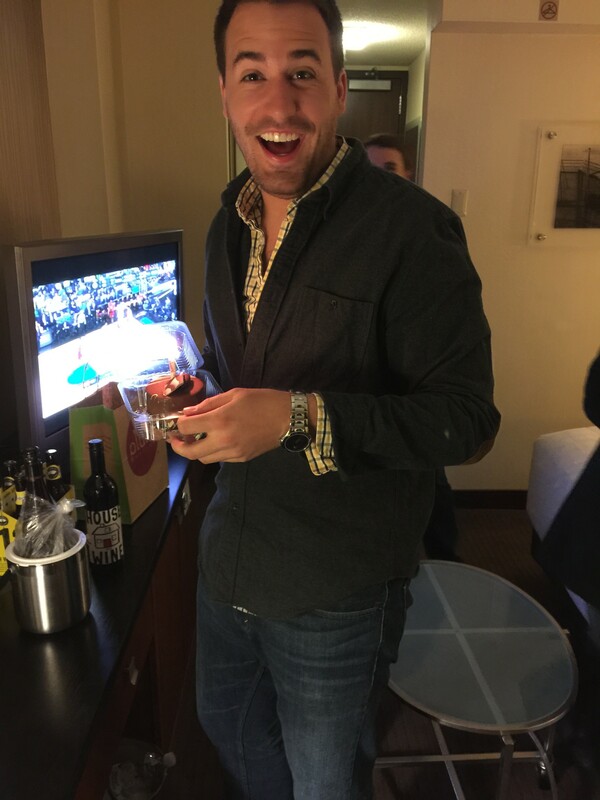 Happy 25th Birthday, Michael! I hope it was exactly what you wanted, you deserve it! Love you! I Finally Did It! – My First Blog Post! I have wanted to start a blog for over 5 years and now I AM FINALLY doing it! Ever since I stumbled upon Lee’s blog , Fit Foodie Finds, while browsing Google for recipes to make for Thanksgiving in November 2009, I have been obsessed with reading not only Lee’s blog but also Julie’s, Courtney’s, Tina’s, and many, many more! I grew up in an active family where nature walk’s, swimming, rollerblading, football, and basketball made up the vast majority of my childhood. I began competitively swimming at age 13, competitively running freshman year of high school, and played one year of tennis my senior year of high school. 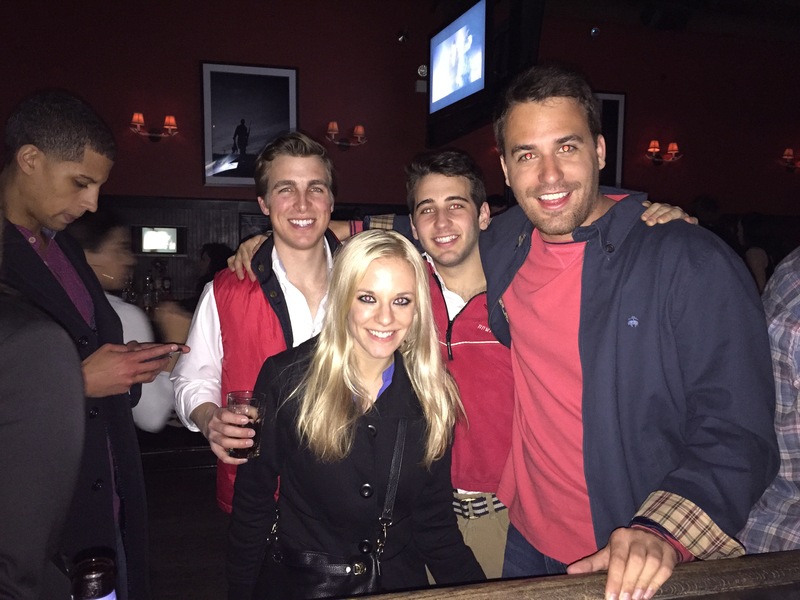 Jenna, Katie, Jessie and myself at our favorite bar senior year of college! My junior year of college, I added yoga into my workout routine and it helped both mentally and physically to balance my life out. For anyone who has never done yoga– YOU HAVE TO TRY IT. It not only is a killer workout, it also does wonders for your mental health. 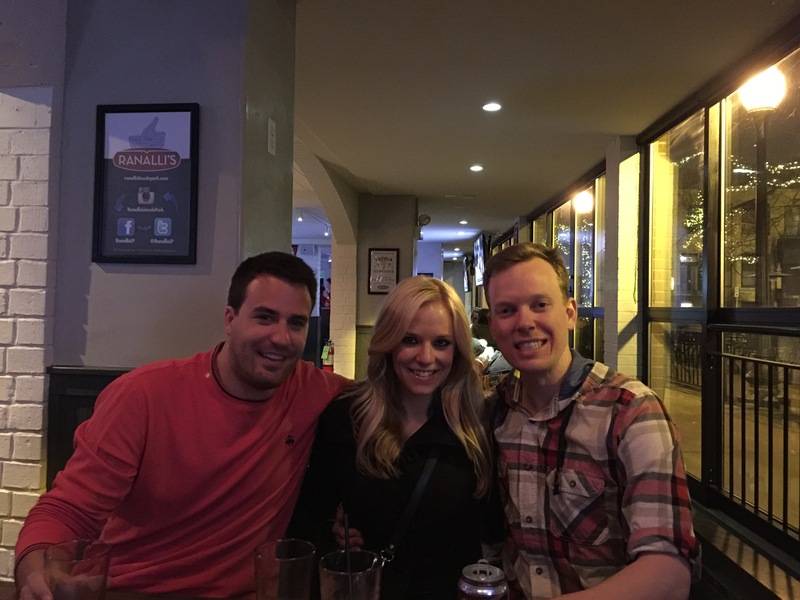 Fast forward to present day, I am now in my second year as an account at a company in Milwaukee, Wisconsin. I have found balance in my post-college life to continue to include exercise in my daily routine. I continue to run 4-6 miles per day, frequently take yoga classes over my lunch hour (when my work schedule allows me), but also have found enjoyment in taking long walks on the weekend along the shoreline of Lake Michigan, and also have found an extreme passion for cooking *healthy* and tasty meals with my boyfriend, Michael (pictured below) ! I am excited to share my journey with you all as I continue to live the adventurous, healthy, active, and *cold* life in Milwaukee, Wisconsin!